The Nazis confiscated Franz Kafkas love letters to Dora Diamant, and one woman has made the search for them and other missing documents a full-time job, and passion. The 2016 Kafka Project tour wrapped up with new friendships formed, and long-standing friends and family connections renewed. Members of Dora Diamant's family from Israel joined the tour in Prague. Zvi Diamant's widow, Shoshi, and their children, Dvir, Hadas, Idan and Shani with husband Tamir, plus the newest Dora Diamant descendant, Eyal Diamant, only 5 months old, joined the Magical Mystery Literary History travelers for our personalized tours of Kafka's Prague, and for our welcome dinner reception with Kafka scholars Jan Jindra and VÄ›ra KoubovÃ¡ and Vadim Erent and Bonita Rhodes, owners of Insight Cities Tours. Following the conclusion of the ten-day tour in Berlin, Kafka Project Director Kathi Diamant met with archivist Bernd Rainer Barth and Kafka scholar Dr. Hans Gerd Koch, and a major shift forward was made with the adoption of the Kafka Project by two German Universities. More details will be made available soon. Stay tuned! READ THE 2016 KAFKA PROJECT UPDATE! Magical Literary History Tour Featured in 2 Interviews with Kathi Diamant in October 2015. RADIO: Listen to the podcast of the KFMB AM 760 Itâ€™s Your Money and Your Life. Listen here for the Bonus Track. INTERNET: Read the TravelDew article to learn how the Kafka Project Tour offers a step back into history! The Journal of the Kafka Society of America (New International Series) recently published "The Search for Kafka's Lost Love Letters & Last Notebooks." The 22-page academic paper written by Kafka Project Director Kathi Diamant details the almost two-decade long search conducted by the Kafka Project. Read the entire article here. Join the fourth biannual Kafka Project Tour! Step back into literary history, with an intimate insight into Eastern Europeâ€™s crown jewels of capital cities, Prague, Krakow and Berlin, uncovering the romance of a literary giant and his last and best love. Learn more! 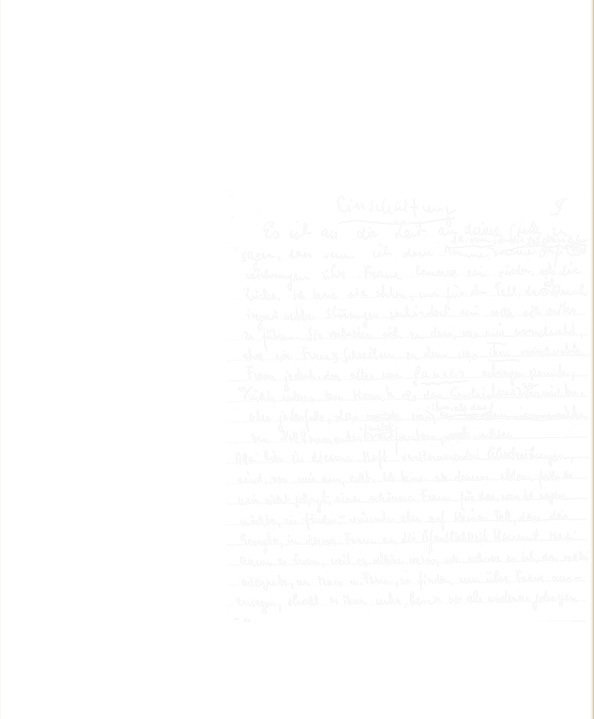 In 2008, the Kafka Project came closer to pinpointing the location of Franz Kafka's missing notebooks and letters. Through media coverage by Czech and Polish newspapers, magazines and radio, and working with libraries and universities, we promoted the search in Germany, the Czech Republic and Poland. We learned that if Kafka's lost writings still exist, they are safely buried among top-secret documents in closed archives in Poland. Time and patience is required, but we knew that. In the meanwhile, in order to build interest and urgency, we are joining with German and Polish scholars, writers, academics, historians and government officials. For more information, read the summary of the Final Report 2008 Eastern European Research. The Kafka Project is the official search to recover the last writings of Franz Kafka, working on behalf of the Kafka Estate of London, England. 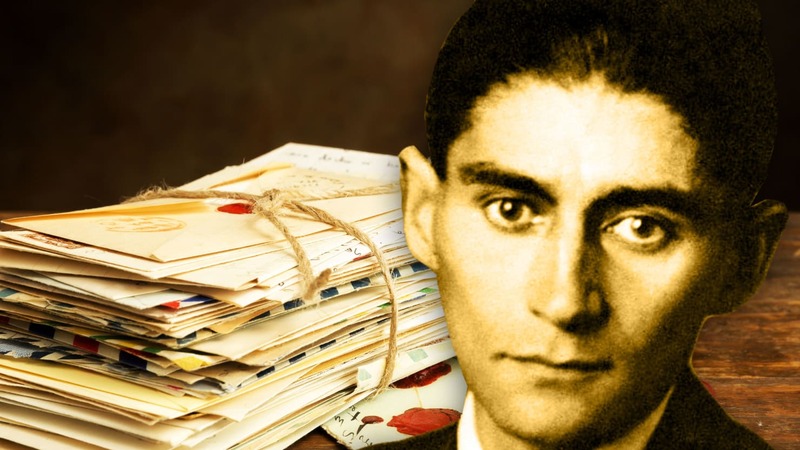 Under the auspices of San Diego State University's College of Arts and Letters since 1998, the Kafka Project has worked with the German government for the discovery and return of Kafka's unpublished letters and notebooks. Building on the results of the last search conducted by Max Brod and Klaus Wagenbach in the mid-1950s, the Kafka Project is a non-profit volunteer organization, funded by donations, pooling resources, skills and knowledge to resolve a literary mystery. 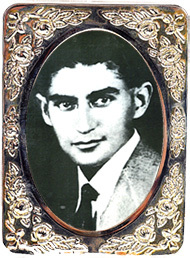 The missing Kafka material was confiscated from Kafka's last companion, Dora Diamant, in a Gestapo raid of her residence in Berlin in 1933. At Kafka's request, before his death, she burned some of his work. But she saved much more than she burned, including 35 letters and 20 notebooks. 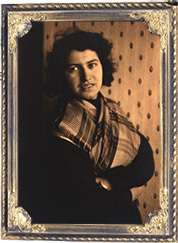 Learn more about Dora Diamant.